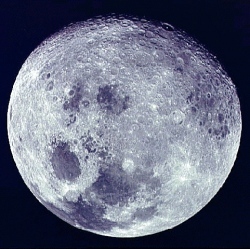 In 1963 no one had walked the moon, which meant that nobody knew what to expect when they go there. So astronauts had go through a battery of creative, zero-gravity training on Earth, much of which looked terrifically silly. Fortunately, someone was taking pictures. Years before they actually landed on the moon, astronauts like Buzz Aldrin were suspended from the Lunar Excursion Module Simulator (LEMS), a 60m-tall, 121m frame at the Lunar Landing Research Facility, to simulate the environment they’d encounter when they approached the moon. Practice obviously made perfect, because the U.S. finally successfully landed on the moon in 1969. Quick reminder: these are not photos from a movie set.